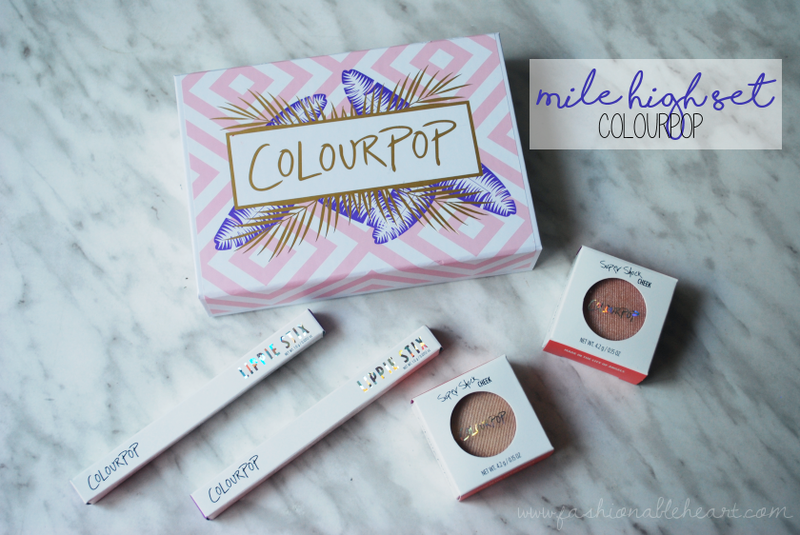 This is the last of my first ColourPop haul before I delve into my second and most recent order. Am I becoming addicted? Maybe a little. Ok, maybe a lot. I was afraid that you'd have to use your fingers for everything and I am such an anti-finger in products person. But I find the Super Shock formula to be just fine with synthetic brushes. Fingers provide a quicker application and you get to feel the really cool formula, but I'm just not for that every day. 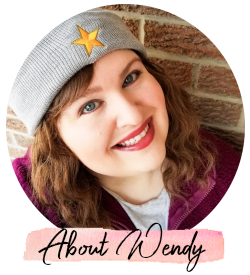 To see my other posts from this haul: Lippie Stix (Contempo and Cami) post is here and Super Shock Cheek highlighters (Lunch Money and Smoke N Whistles) post is here. Below are my thoughts on the Super Shock eyeshadows and swatches, specifically the Mile High set. You're getting some bang for your bucks with this set. 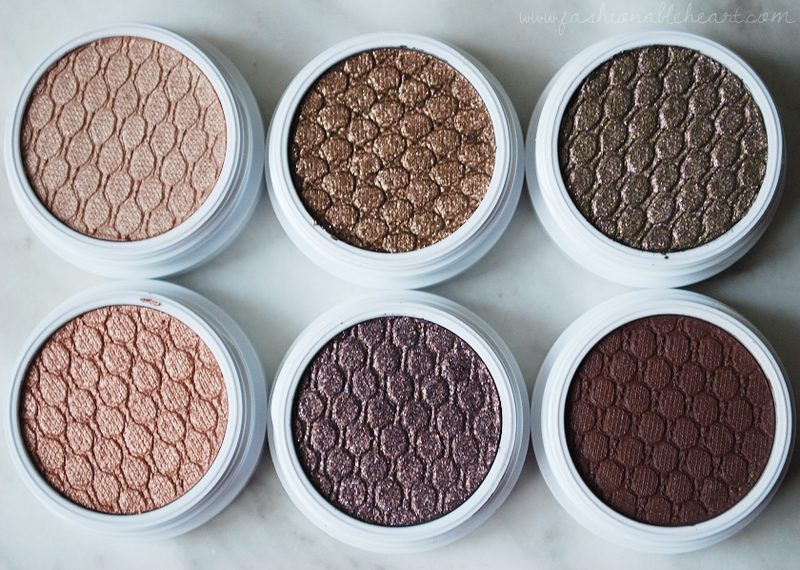 Normally priced at $5 each, you get these 6 shadows for $25. They come packaged in a sturdy cardboard box (which you can see in the first picture) that has a flip top and a mirror inside. The eyeshadows are nestled in a foam insert to keep them secure. 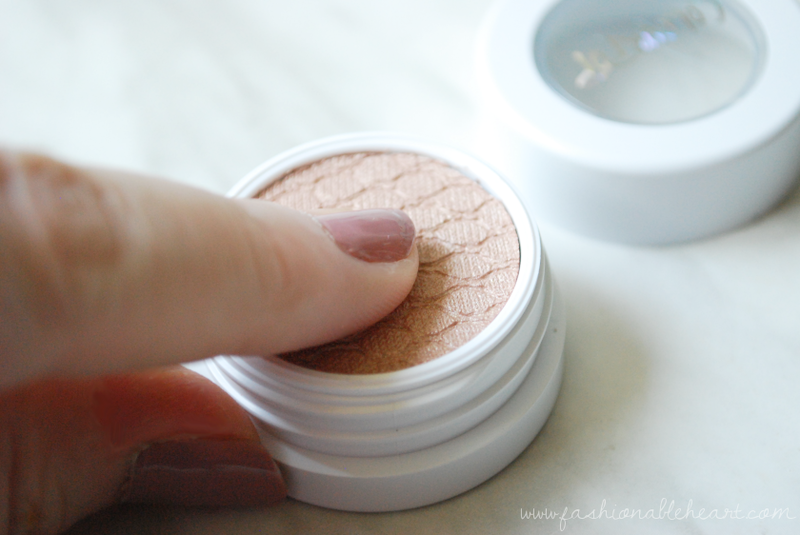 This is a great way to introduce yourself to the ColourPop Super Shock shadows and formula. You get a nice variation of colors that are easy to use together and with others. Truth is a light beige. 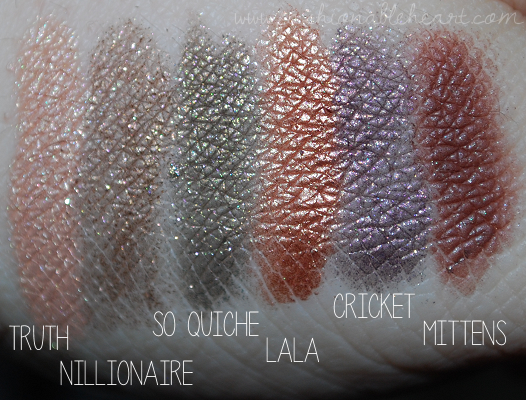 Nillionaire is a glittery bronze. So Quiche is a glittery olive. Lala is a coppery shade. Cricket is a lightly glittered purple. Mittens is a rusty brown. The formula is creamy to the touch and moves a little. I like to describe it as being similar to the Maybelline Dream Bouncy blushes, if you've ever felt that formula. It goes on like a cream, but dries like a powder. I still wear a primer and I have no problem with these lasting all day. I experience no creasing. Make sure to close these tightly after use to avoid them drying out. 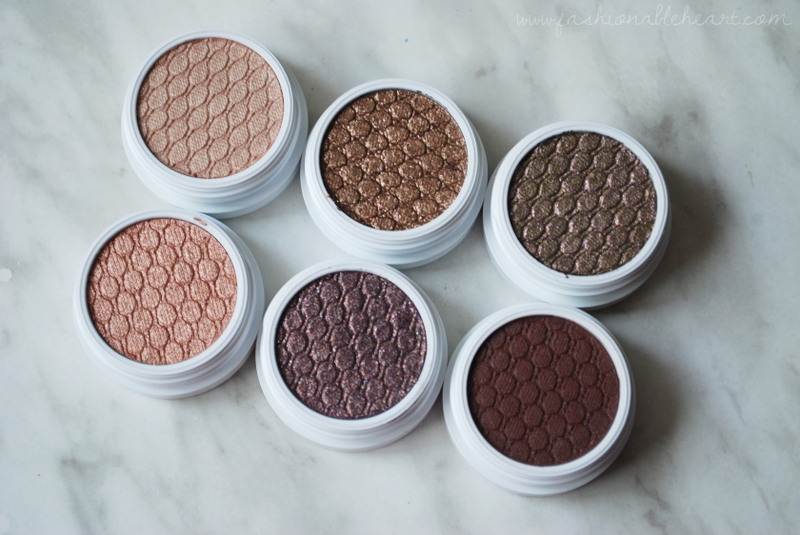 Have you tried this set or other ColourPop shadows? 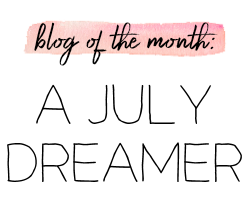 Let me know about your experience or favorites!